¡Caminando entre los más Altos! 12-1pm, Muir Woods. Father Son BBQ, 6:30-9pm, Corte Madera Rec Center. Golden State Warriors Championship Parade and Rally, Parade To Start At 10:00 A.M. At Broadway & 11th With Rally To Follow at Henry J. Kaiser Convention Center, Oakland. Father’s Day Weekend Fishing Derby, 9am – 1pm, Paradise Beach Park, 3450 Paradise Drive, Tiburon. Trails Less Traveled, 9:30am-1pm, family-friendly, three-mile walk, Muir Woods. Wildland Fires, 10am – 12:30pm, ages 7-12, Join us for a Junior Ranger program created to teach youth about outdoor skills, natural history, and environmental stewardship. Learn about the role of fire in our ecosystem and how fires are managed.Meet at the gate on San Andreas Dr in Novato. Village Rhythms, 10-11am, Interactive drum and rhythm program designed for family fun. Come dance, sing and move together. Please note, this event will be held outdoors so please dress accordingly, Novato Library. Kent Island Restoration, 10am – 2pm, work to restore the unique ecosystem on Kent Island in Bolinas Lagoon! Volunteers as young as 5 years old to join if teamed with a parent or guardian. Meet at the public dock on Wharf Rd in Bolinas (across from the College of Marin biology lab). Junior Chef Class, 10am, ages 5–13, Father's Day Fun with Dad, Williams-Sonoma, The Village at Corte Madera. 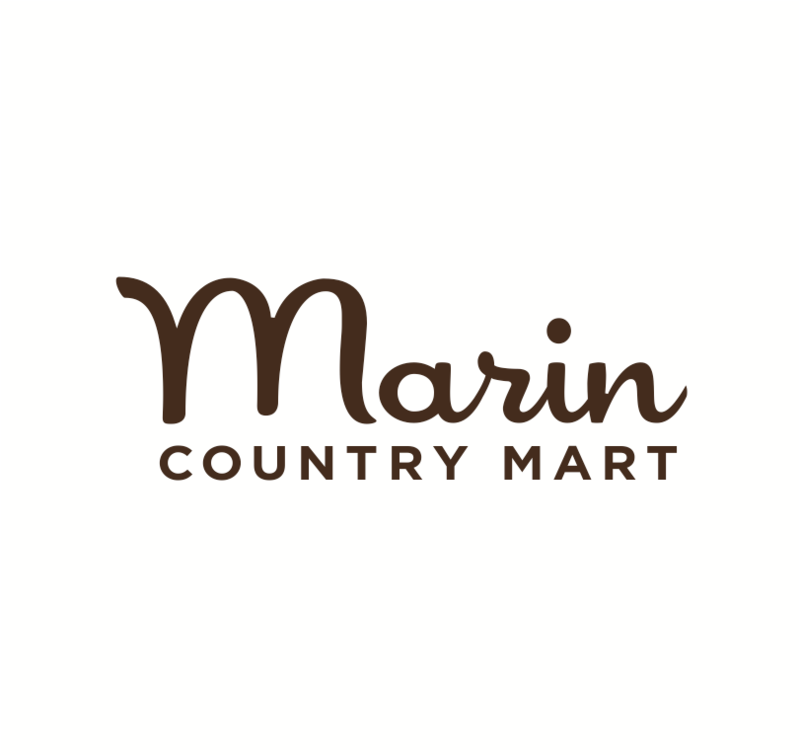 LEGO Experience, 10:30am-2pm, Dream It, Build It, Repeat, The Poppy Store,Marin County Mart, Larkspur. Susan B. Katz - ABC School's for Me! 11am, Book Passage, Corte Madera. Dave the Horn Guy, 11-11:45am, straps 25 horns to his bright orange jumpsuit and delivers an interactive, entertaining musical experience like no other. And he’s LOUD! Fairfax Library. Music is Feeling! 11:30am, ages 5+, create and decorate your own musical instrument, Pickleweed Library, San Rafael. Village Rhythms, 1-2pm, Marin City Library. Dave the Horn Guy, 2-2:45pm, Corte Madera Library. Make a Nightlight Diorama, 2-4pm, build and solder your circuit, including switch and LED light. Decorate your jar diorama, Corte Madera Library. Cosplay Party! 2:30-4pm, grades 6-12, Do you enjoy dressing up as your favorite anime, sci-fi or other fictional character? Do you just want to hang out? Then come to our summer reading Cosplay kick-off party! Games, prizes and food, Novato Library. Bedknobs and Broomsticks (1971), 3pm, Lark Theatre, Larkspur. Middle School Mash-up Concert & Party, 7-8:30pm, grades 6-8, Listen to great music, enjoy freshly popped popcorn, and celebrate the start of summer! Mill Valley Library. Mt. Tam Star Party, 8:30pm, free, “The Top Tourist Sights of the Solar System: Where Bill Gates’ Great-Granddaughter Will Go on Her Honeymoon“, Rock Springs parking lot, Mountain Theater, Mill Valley. KPFA Craft Fair, Craneway Pavilion, Richmond Waterfront. Northern California Pirate Festival, Vallejo. Summer Fest at Mountain Lake, 10am, Celebrate the summer solstice by enjoying games, crafts, bird watching, and other fun hands-on activities at one of San Francisco’s last remaining natural lakes. Fantastic Mr. Fox, Rossi Playground, San Francisco. Natural Presidio Walk and Campfire, 7-8:30pm, Presidio, San Francisco. San Francisco Free Folk Festival, 12-10pm, Cyprian’s Center, 2097 Turk Boulevard (at Lyon) San Francisco. Birth and Baby Fair, San Mateo Event Center. West Point Inn, hike up the mountain for a hearty pancake breakfast. Work up an appetite and be rewarded with a magnificent view, yummy pancakes, tasty sausage, and hot coffee for only $10 (kids are $5). Marine Science Sunday, Summer with the Sea Lions, Docent-led tours at 11 am, 1 pm and 3 pm, Free Classroom presentations at 12 pm and 2 pm, Marine Mammal Center, Sausalito & Pier 39, San Francisco. Discovery Day with Dad! 9am-5pm, Bay Area Discovery Museum. Music in the Park, Belvedere. Junior Chef Class, 10am, ages 5–13, Indoor & Outdoor Pizza, Williams-Sonoma, The Village at Corte Madera. Nature for Kids: An Evening at Mount Burdell, 6 – 9pm, go for a short walk and enjoy a picnic dinner just as the evening activity of the natural world commences. With luck we might hear (or see) owls or coyotes as we watch for bats coming out to hunt for insects. Meet at the gate on San Andreas Dr in Novato. Stern Grove Festival, 2pm, free, Pacific Mambo Orchestra with Sheila E. and Marlow Rosado, San Francisco. Beginning Birding, 9:30-11:30am, Rodeo Beach, Sausalito. The San Francisco Flamethrowers, 1-4pm, professional ultimate frisbee, Oakland.